One of the most important aspects of an educational system is its reading culture. Its reading culture is so important that anything that tampers with it would automatically utter the course of the system. Years after years, so many factors have tried to hinder the growth of the reading culture and one of them is what we will be discussing this week. It is noteworthy to say that anything that serves as a threat to the life of the reader or to the system of reading of the reader can be said to be a societal issue and societal issues are social problems that have been recognized by society as a problem which is preventing society from functioning at an optimal level. The Educational system is a society and over time one of the problems that has serve as menace to the system is the issue of Cultism. Cultism is a religion or religious sect generally considered to be extremist or false, with its followers often living in an unconventional manner under the guidance of an authoritarian, charismatic leader. On Etcsines this week, we will be considering “Cultism as a Menace to the Reading Culture. We believe it is a timely topic and worthy to pay attention to. We will urge our readers to follow us keenly as we dive into this topic and explore it. 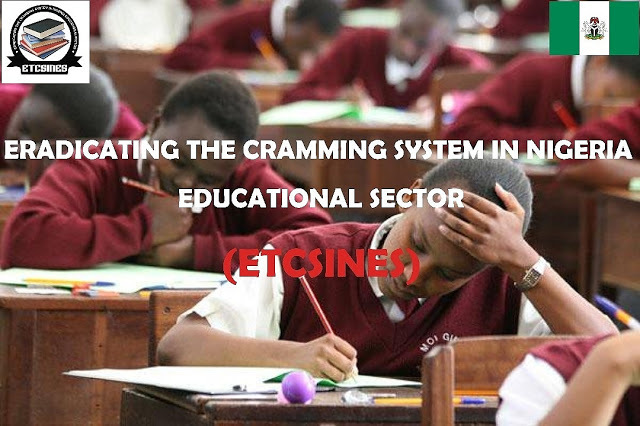 Etcsines writers are ready to give you comprehensive details on this subject matter, your contribution also are highly welcomed. Do stay tune.